Safdarjung (b.c. 1708 - d. 05 October 1754) was the Subadar Nawab of Oudh from 19 March 1739 to 05 October 1754. Safdarjung was born as Muhammad Muqim in Khurasan, Persia and migrated to India in 1722. He succeeded his father-in-law and maternal uncle Burhan ul Mulk Sa'adat Khan to the throne of Oudh, apparently by paying Nadir Shah two crores of rupees. 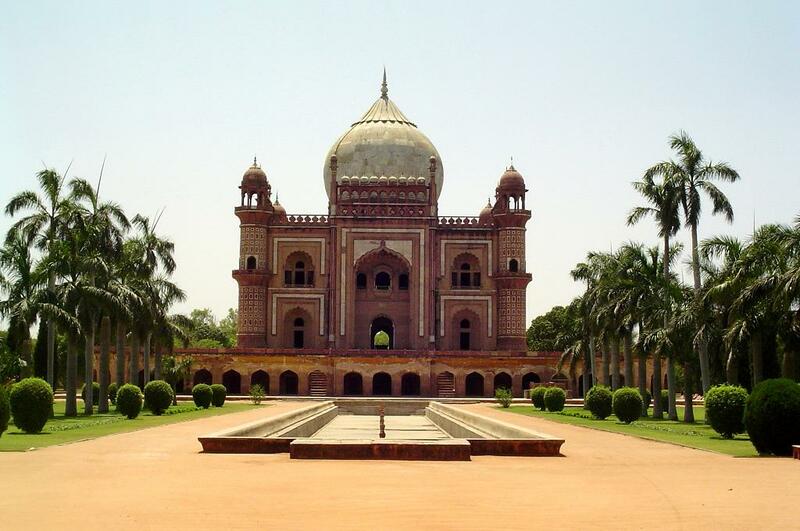 The Mughal Emperor Muhammad Shah gave him the title of "Safdarjung". Safdarjung was an able administrator. He was not only effective in keeping control of Oudh, but also managed to render valuable assistance to the weakened Muhammad Shah. He was soon given governorship of Kashmir as well, and became a central figure at the Delhi court. During the later years of Muhammad Shah, he gained complete control of administration in the Mughal Empire. When Ahmad Shah Bahadur ascended the throne at Delhi, Safdarjung became his Wazir ul-Mamalik-i-Hindustan or Chief Minister of India. However, court politics eventually overtook him and he was dismissed in 1753. After the accession of Ahmad Shah in 1748, he made sufdarjung his Chief Minister and gave him the charge of "Harem". He was also made the governor of Ajmer and became the "Faujdar " of Narnaul. This was fact that all the power of Mughal Empire was bestowed upon Safdarjung by the end of second half of 18th century. Apart from these responsibilities of Delhi Safdarjung has not neglected the Oudh and its prosperity, which he considered as his family property. Due to corrupt policy of Delhi court and confrontation with Ahmad Shah, he came to Oudh in Dec' 1753 AD, where he died in Oct'1755 AD at the age of 46 years.